This fun filled family event is open to EVERYONE passionate about cake, regardless of whether you are a beginner or a professional. The general public is welcome, there is something exciting at ICSA for EVERYONE! What is there to see and do at International Cake Show Australia? Hands-on paid Workshops taught by your Australian and International Cake Heroes! Karen Portaleo, Calli Hopper & Shayne Greenman have invited global cake artists to compete in the "Ultimate Cake Collaboration - Australia". Don't forget to see the mind blowing collaboration display and huge Statement Cakes made by world famous cake artists & chefs. ICSA is about everything extraordinary. Its designed to INSPIRE you! Shop till you drop - approximately 100 vendors and exhibitors. 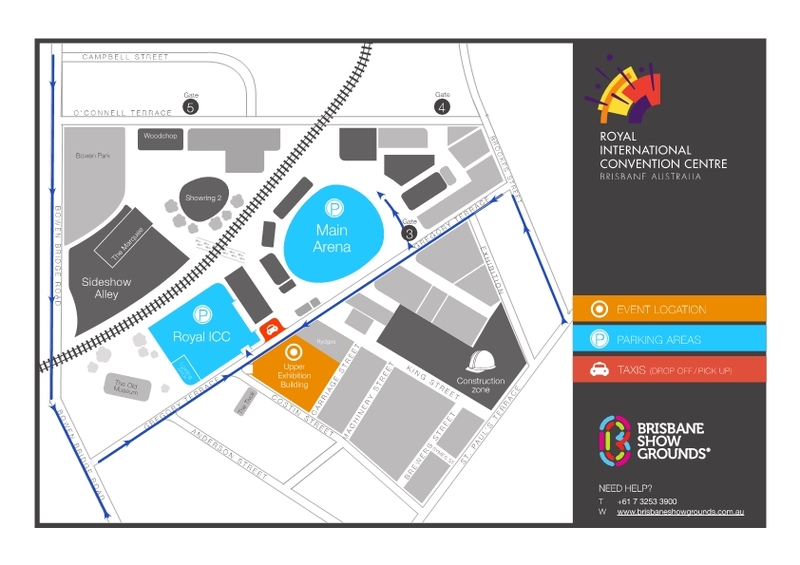 Australian & international shops & stalls will be at the show offering great products. Many will feature their own amazing cake artists, be holding dems, offering special show prices and have giveaways! Don't forget to visit MAIN STAGE where there will be constant activities throughout the show. Friday & Saturday six of your cake heroes will compete in the Live Cake Off Challenge set by Karen Portaleo. Trina Thomson, Heidi Dahenburg and Sharon Spradley are team Australia. They will compete against international cake artists Dorothy Klerck (South Africa), Kim Wiltjer (Netherlands) and Hannah Edwards from the UK. The Live Cake Off Challenge Show will be compared by celebrity judges. On Sunday don't miss our Mothers Day Special. A once in a lifetime opportunity to see one of the world's most incredible cake artists in action. Cake Masters Magazine Award Winner, and Cake International Winner, celebrity cake artist Daniel Dieguez from Spain will do a live four hour sculpture show. will also appear on main stage and provide you with invaluable tips on how to build your profile and cake business.